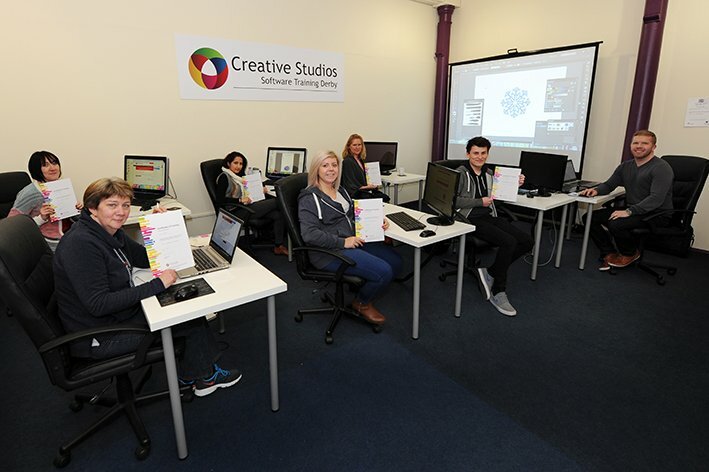 Creative Studios Derby is registered to deliver Adobe Software Training for the LEP Skills Service. This new service from the Leeds City Region Enterprise Partnership (LEP) helps businesses to identify their skills needs based on their business growth objectives and then find the right training solution. Small and medium-sized business based in the Leeds City Region that have a budget to put towards training could be eligible for funding of between £500 and £50,000. The types of training courses that could be eligible for the Leeds Skills Fund are; Adobe Photoshop, Adobe InDesign and Adobe Illustrator. Please note that all Skills Service applications are subject to approval panels and are assessed on a case by case basis. To find out more about the above training courses, please contact info@creativestudiosderby.co.uk. Our Photoshop, InDesign and Illustrator Training courses are only 74 Miles from Leeds which only takes 1hr 20 minutes in a car or 1hr 14 minutes on a Train. 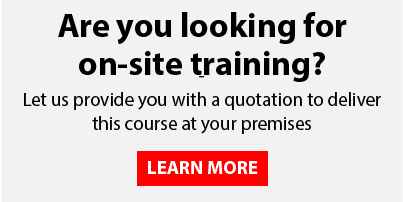 We have Adobe training courses to suit all levels from the absolute beginner to the experienced users looking to learn more advanced skills in either Photoshop, InDesign or Illustrator. The map below shows directions how to find our Adobe training studio by car from Leeds, we have plenty of onsite parking for all delegates who attend our Adobe Training Courses. The map below gives you more information on how to get to our Adobe Training studio from Leeds by Train, trains from Leeds to Derby run every 60 minutes throughout the day and we are situated just half a mile from Derby Train Station.